Craving for a beach resort vibe, but still want to enjoy the comforts of the city? Urban Sands Iloilo Hotel offers just that. Located in a quiet spot in Molo, the resort hotel receives excellent reviews from guests for the peaceful ambiance of the property, attentive service from the staff, and poolside views from the rooms. Urban Sands Iloilo is located along M.H. del Pilar Street in Molo District, Iloilo City. Travel time to or from the Iloilo International Airport is approximately 30 minutes. The hotel is a short walk away to the Molo Transport Terminal where Antique-bound buses and vans are stationed. 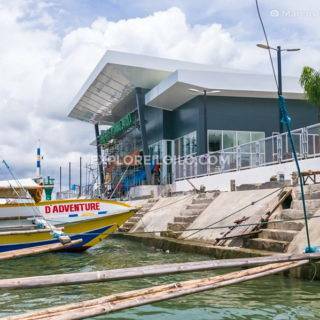 A ride to the Iloilo-Guimaras Ferry Terminal and Iloilo Domestic Seaport takes around 5 to 10 minutes.